Below you'll find a list of Texas Hold'em starting hands organized by relative strength.The following charts contains every 2-card possible combination you can be dealt in Texas Hold'em. Each hand is followed by its long-term winning percentage (out of 100, of course) against a specific number of opponents holding random cards. Note: suited cards add an average of 3%. Note: suited cards add an average of 4%. 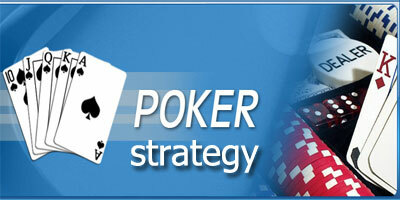 Play at PaddyPower Poker with £/€5 no deposit bonus now! 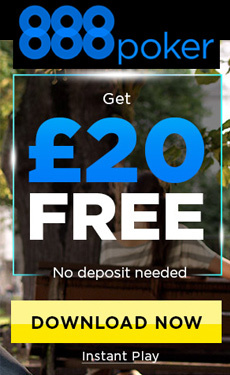 888Poker - Get your £20 free (no deposit required) and £500 welcome bonus! T&Cs apply.